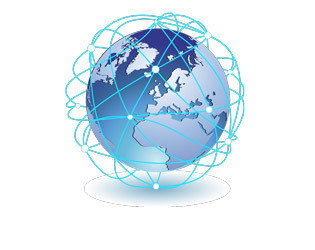 The ANX Network delivers the most secure, reliable, and efficient way to connect automotive partners. 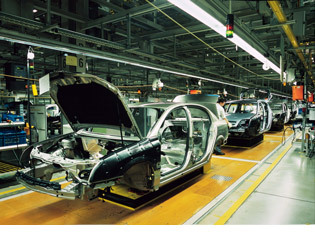 Fully managed EDI solutions for the auto and aftermarket industry. 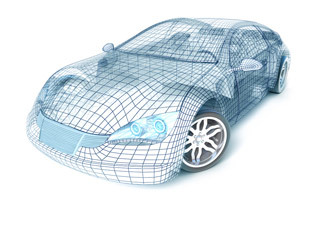 Product lifecycle management (PLM) solutions and specialized support for the auto industry.